Sir Richard Branson invested in TransferWise. Learn why. You can see instructions for how to get set up with the TransferWise integration on Hubstaff here. For business transfers, we need to verify your account. This usually takes 2-3 business days. Upload the file using our batch payments tool and pay up to a 1000 people from a single file. International payroll from a single file. 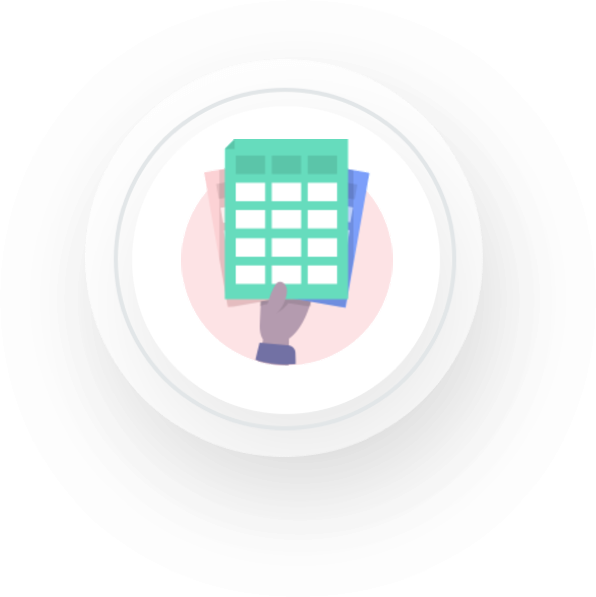 Pay all you employees, freelancers, and contractors via our batch payments tool. You'll save time and money. For any business big or small that needs to make a fast payment at the real exchange rate, choose our 'send fast' experience. It's great for paying those one-off international invoices, quickly. For the first time, TransferWise will provide its customers with bank account numbers in several countries. Creating a business account is quick and easy. If you have any questions, get in touch with us at business@transferwise.com.